TRW is doing a brilliant job since 18 years and it used state-of-the-art machinery to manufacture mechanical gear. 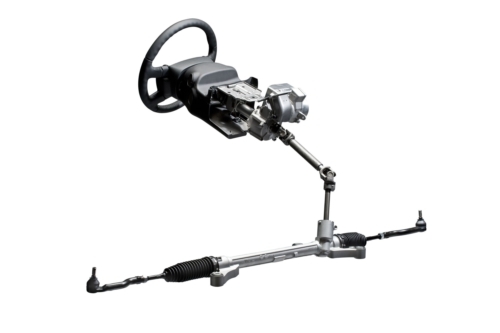 Electrically Power Steering solutions offered by TRW will facilitate customers in many useful ways. This technology truly helps the driver to drive an eco-friendly vehicle with improved fuel efficiency; this technology provides fuel saving of 0.3 to 0.4 L/100Km and reduces CO2 emission level to 7-8g/Km (estimated).